Previously only known from the fossil record, the Wollemi pine - Wollemia nobilis is now considered to be a 'living fossil' since its discovery in 1994. 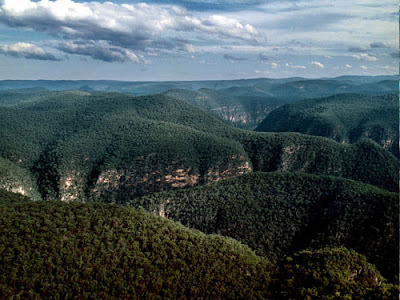 It was found in a remote series of narrow, steep-sided sandstone gorges, the Wollemi National Park in New South Wales, Australia, the species genus is named in honour of the park. According to IUCN Red List criteria the Wollemi pine is rated as Critically Endangered (CR) as there were only approximately 100 mature specimens found after their discovery. Of course is is illegal to collect specimens or even the seeds of Wollemia nobilis from the wild, but there are plenty of vegetatively propagated examples around which can be purchased for garden use. Warm, humid, temperate rainforests are the native habitat of the Wollemi pine, but their limited distribution means that they have only been found in deep sandstone gorges. However they have proven to be more adaptable and cold-hardy than their restricted temperate-subtropical origins suggest. 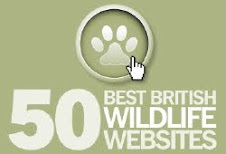 There is even strong evidence to suggest they they can withstand temperatures down to below -10°C! In 2005, hardiness trials were undertaken at Kew Gardens, London. 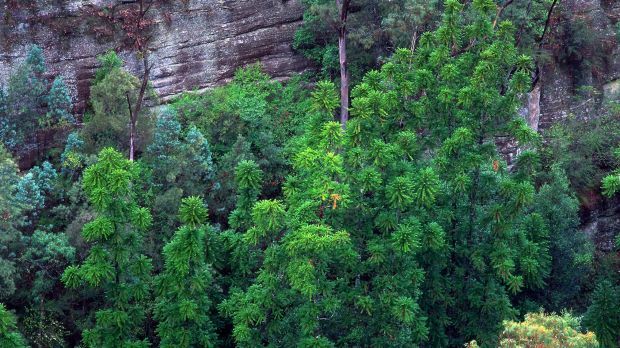 The results indicated that ideal conditions for growing the Wollemi pine would include shallow, acidic, free-draining soils on sandstone, with plenty of organic matter. In fact the trial specimens started off in the most acidic soil (pH 4.7) ended up producing the most growth! Note that you will need to provide low nutrient levels in order to prevent forced, misshaped growth. 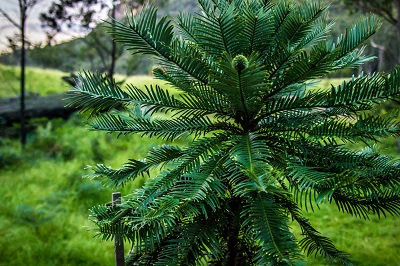 As you would expect from its rainforest origins, the Wollemi pine should ideally receive plenty of water during the growing season and be grown in 50% shade, with protection from both strong winds and sun. Be aware that while young plants will tolerate full sun, they will initially exhibit some yellow colouring. This is perfectly normal and will gradually return to green within the year once acclimatised. Be aware that like many other Australian trees, the Wollemia pine is susceptible to the pathogenic water mould Phytophthora cinnamomi, so avoid using possibly contaminated water. Chlorinated tap is preferable but allow hose pipes to run through and wash out watering cans before use. Phytophthora cinnamomi can only be controlled and not irradiated. When under environmental stress (such as low light, drought, overwatering or poor drainage) they can also be susceptible to attack from Fusicoccum fungal species. 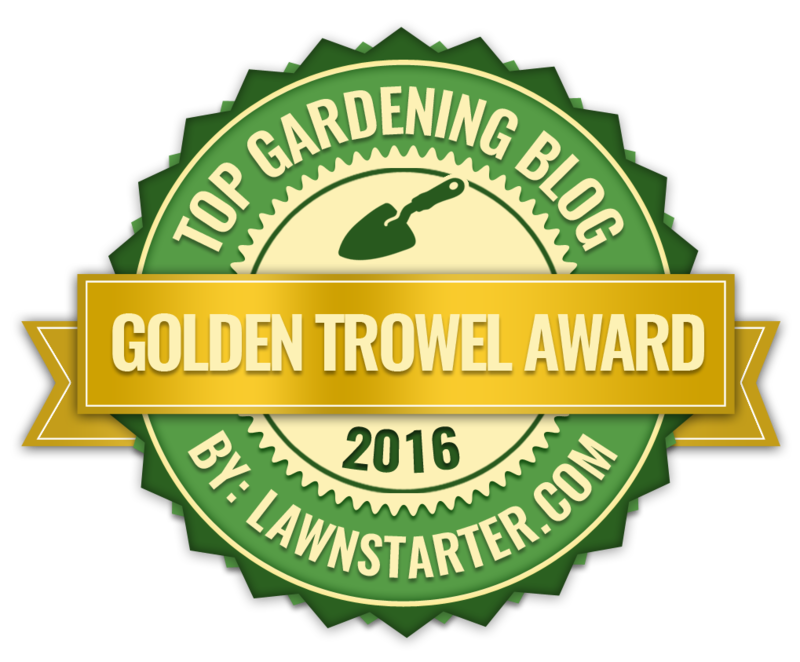 This is recognised as brown patches with tiny black raised spots on the leaves usually seed during warm months with plenty of rainfall. Fusicoccum fungal species on Wollemi pines can be treated using alternate applications of broad spectrum fungicides including Dithane 945 - if you can find any!